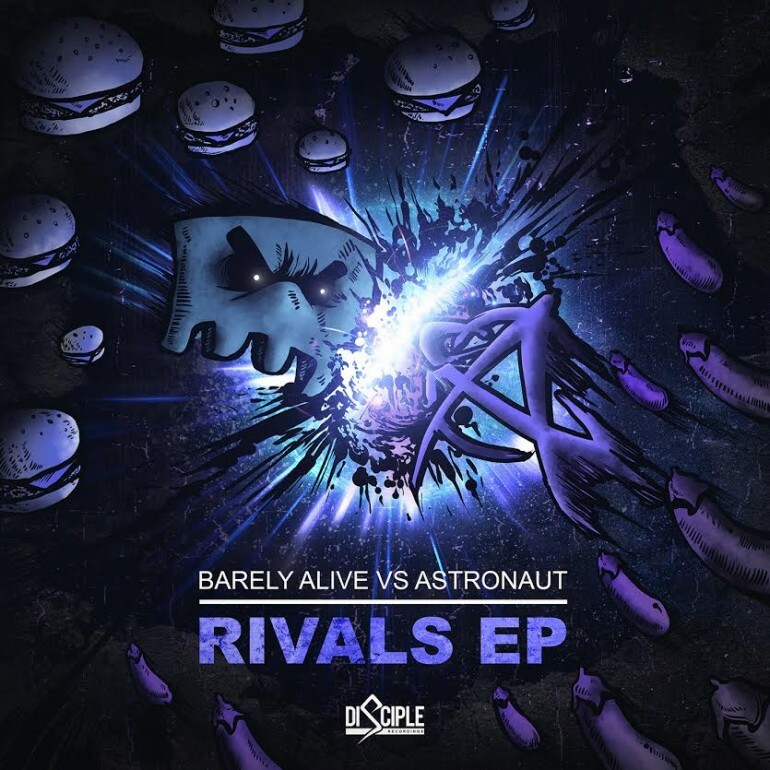 Barely Alive & Astronaut have teamed up and delivered a fresh,new project, dubbed Rivals EP, that combines Dubstep, Glitch Hop,and Electro House. Astronaut’s contribution seems to smoothen Barely Alive’s sometime overly harsh sound. My favorite track is “Bad Fellas” which combines Gltich Hop with that G-Funk, Dr. Dre sound. Check out Rivals EP below.